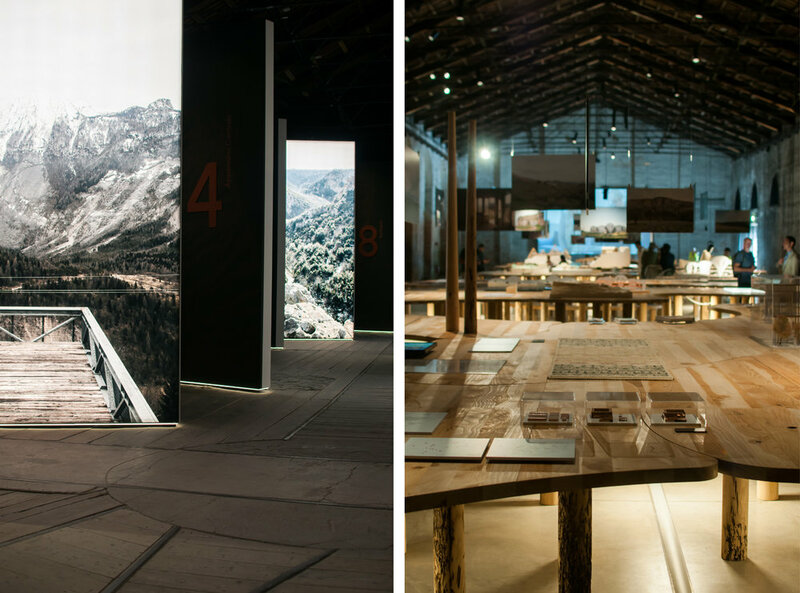 Video part of exhibition TAKING CARE – Designing for the Common Good at the Italian Pavilion of the 15th International Architecture Exhibition organized by La Biennale di Venezia. The project H-FARM / H-CAMPUS by zanonarchitettiassociati is one of the 20 examples of outer city living chosen by TAMassociati to present the concept of common good. 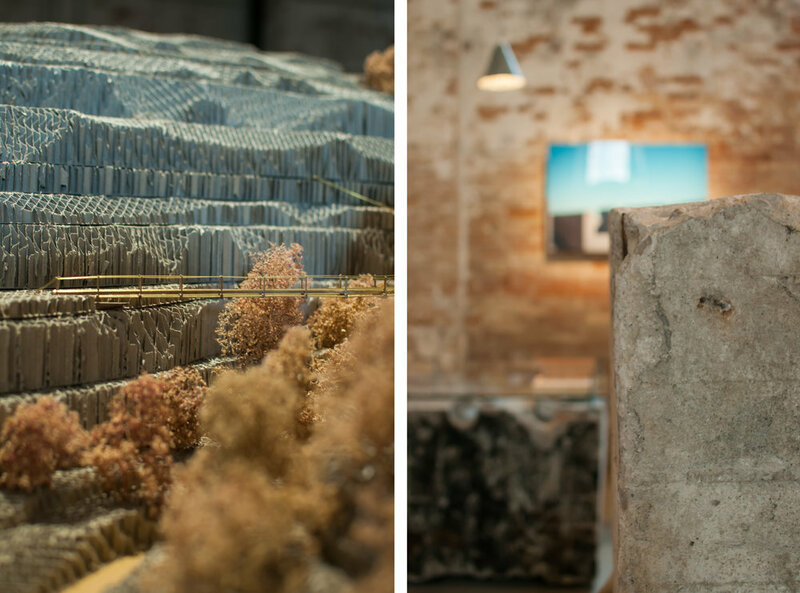 We are proud to take part in this prestigious exhibition TAKING CARE – Designing for the Common Good at the Italian Pavilion of the 15th International Architecture Exhibition organized by La Biennale di Venezia. With the opening of the 2016 Venice Architecture Biennale, Art Tribune reveals the names of 20 architectural firms that will take part to Padiglione Italia TAKING CARE – Designing for the Common Good. The curatorial team TAMassociati is developing the theme of architecture as a social art and an instrument in the service of the community, ensuring its access to the common goods. zanonarchitettiassociati will take part with the project H-Farm / H-Campus, Back to the countryside.